"She divides and conquers the sprawling timbral options of oboe, clarinet, saxophone, bass clarinet, and bassoon; form serves her themes of trial and error, interruption, diversion, and transformation." Self-Talk (2018) is a piece about the stories we tell ourselves—our inner voice, our commentary on our own actions and emotions. Each movement is a different manifestation of self-talk. The first movement, “Fable,” describes an instance where the protagonist learns about themselves over time through trial and error. The rhythmic material of this movement was derived from a line of Jim Harrison’s poetry: “I was a fable to myself.” The second movement, “Transformation,” describes a person’s shifting perspective over time, which parallels the transformations of the melody after each musical interruption. The final movement, “Pursuit,” propels the protagonist toward a pre-determined goal with a few unexpected turns along the way. Composer Gala Flagello’s music “is both flesh and spirit, intensely psychological without sacrificing concrete musical enjoyment” (I Care If You Listen). Gala was the 2017 Composer in Residence for the Nonnewaug High School Music Festival in Woodbury, CT and the 2016 Composer in Residence at the Unitarian Society of Hartford. She is also the co-founder and Festival Director of the nonprofit contemporary music festival Connecticut Summerfest. Gala is a recipient of the Edward Diemente Prize for Excellence in Creative Activity (The Hartt School), the Artist Scholarship (Artists for World Peace), and the Dorothy Greenwald Graduate Fellowship (University of Michigan). 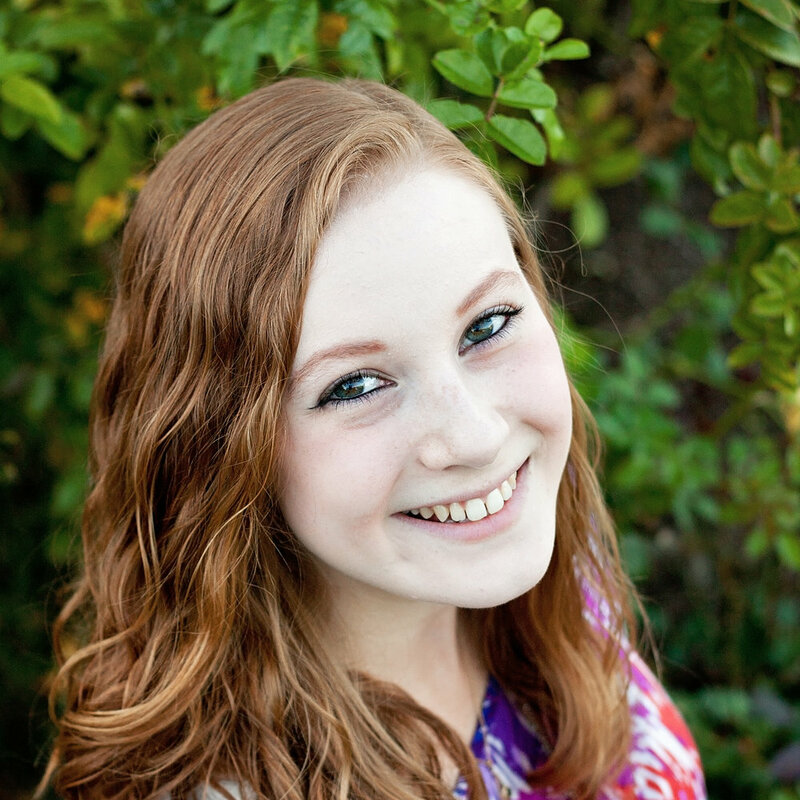 In 2017, she received an EXCEL Enterprise Grant for her project Educational New Music for Developing Voices, a collaboration with educator Jacqueline Bouffard to create a comprehensive online resource for the composition of contemporary works for vocalists in kindergarten through high school. Gala recently scored the short film Break a Leg, sponsored by the University of Michigan, and premiered two new works at National Sawdust in Brooklyn, NY in August 2018. She holds a Bachelor of Music in Composition degree from The Hartt School and is currently pursuing a Master of Music in Composition degree at the University of Michigan under the tutelage of Michael Daugherty. More information may be found at www.galaflagello.com.